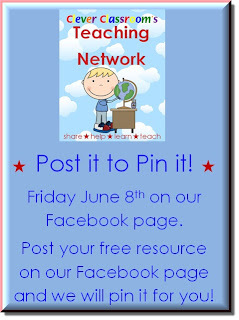 Post it to Pin it! 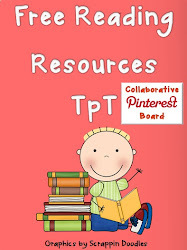 I love finding freebies and what better way to do that than inviting TpT sellers to drop by Teaching Network on Facebook to show us their freebies? 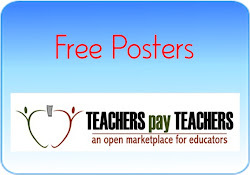 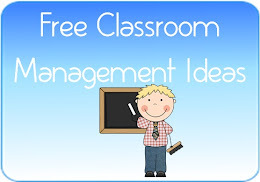 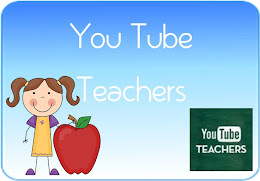 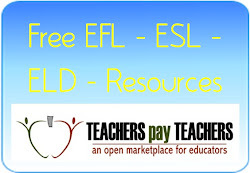 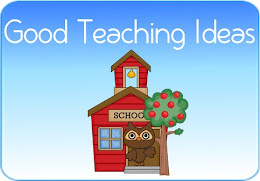 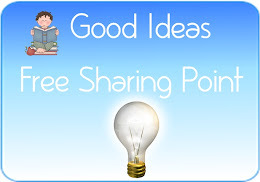 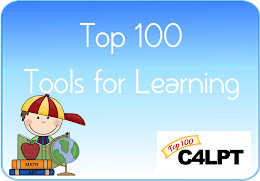 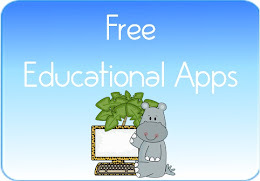 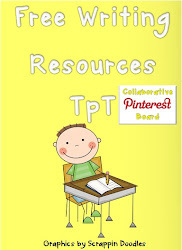 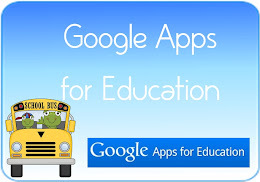 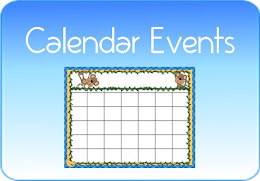 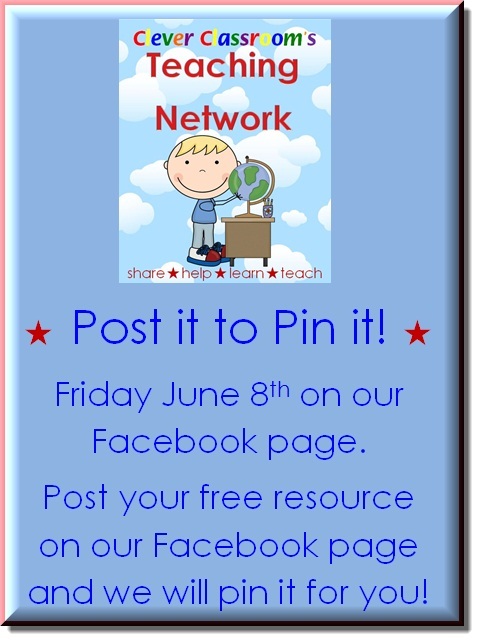 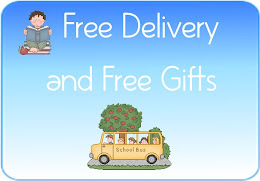 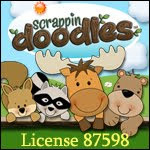 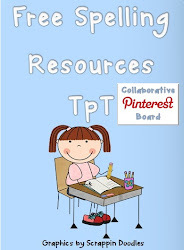 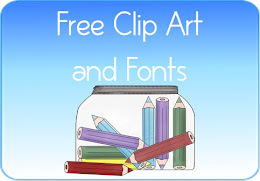 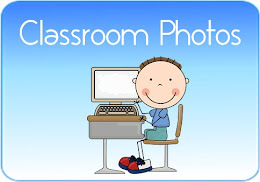 Drop into Teaching Network on Facebook to see all of the freebies that you can download. 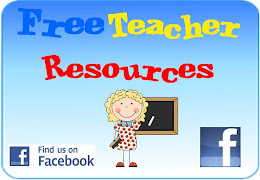 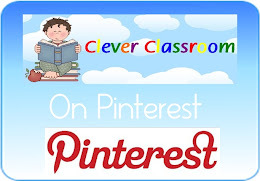 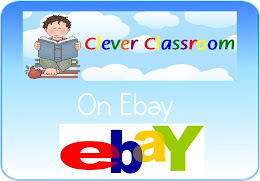 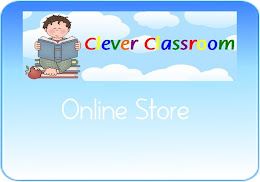 Sellers post your freebies and I will pin them onto Clever Classroom's boards. 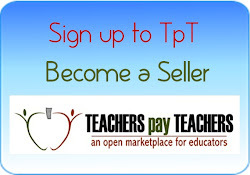 I love helping out TpT sellers and their customers who are need of some high quality freebies. 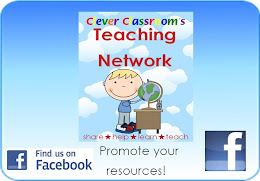 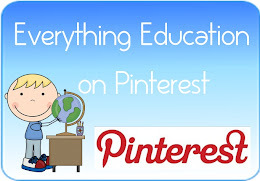 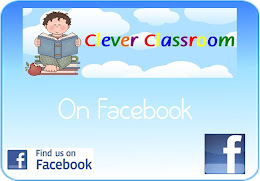 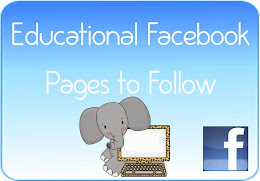 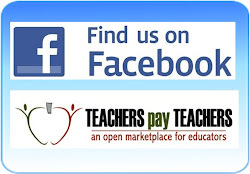 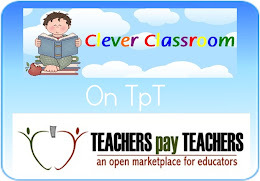 Teaching Network on Facebook promotes great resources from all around the web. 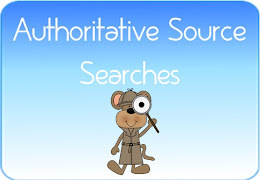 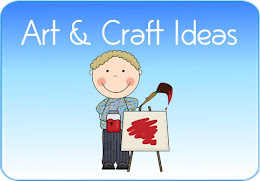 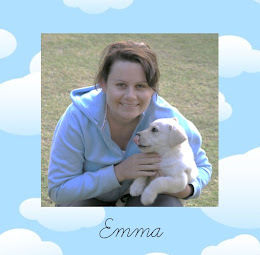 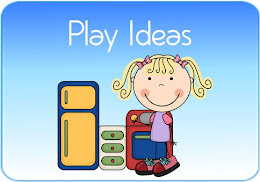 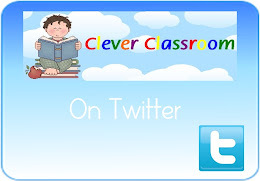 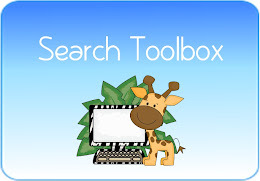 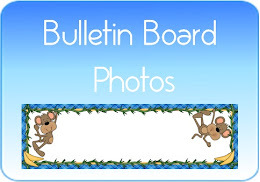 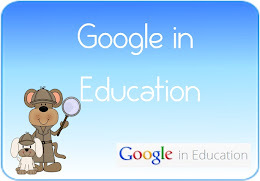 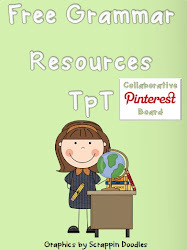 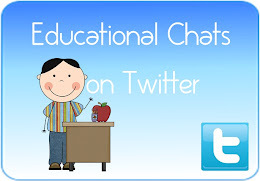 Drop by and see who's posting their resources, blogs and great ideas.